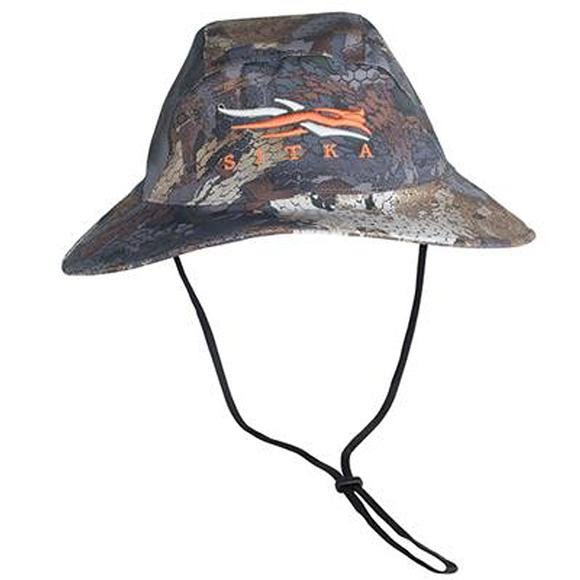 The Sitka Gear Delta GTX Boonie puts a technical spin on a well-worn classic, adding complete water and wind protection to provide the benefits of a hood with the superior vision and hearing of a boonie. 100% Waterproof and Breathable. Gore-Tex® Pro fabric is built for maximum ruggedness and is ideal for extreme and extended use.